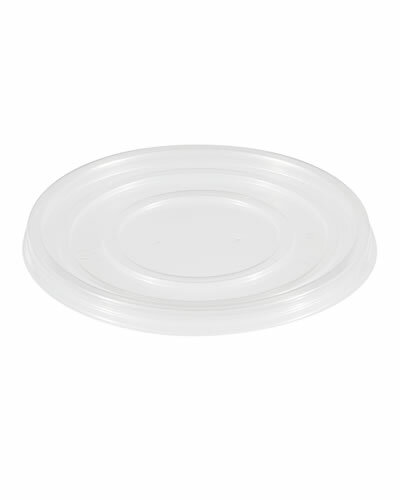 Category: EPS BOWLS | MACPAC S.A. 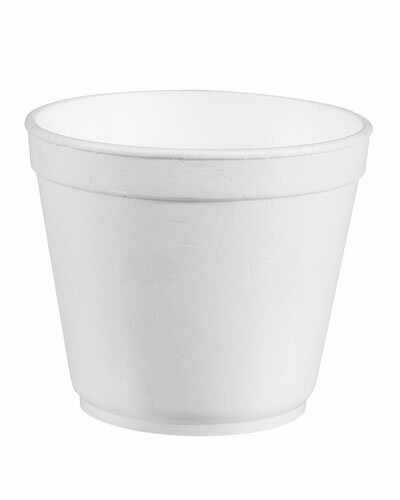 Expanded polystyrene bowls (usually referred to as EPS soup bowls) have been introduced by Macpac in 2006. The sizes produced are 12, 16 and 20 oz and all share the same 115mm diameter polypropylene (PP) vented lid which Macpac is producing in house. 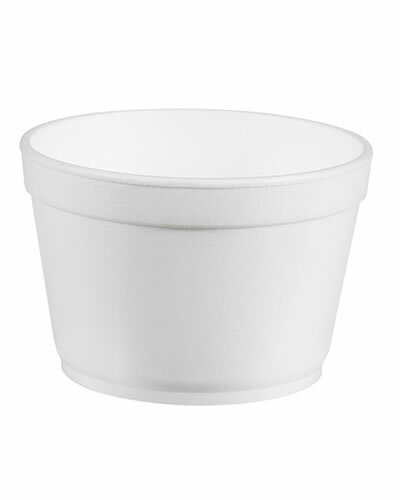 Disposable EPS (foam) bowls are used for mainly for hot soup and hence it is of paramount importance that the lid is of high quality and the fit is perfect. 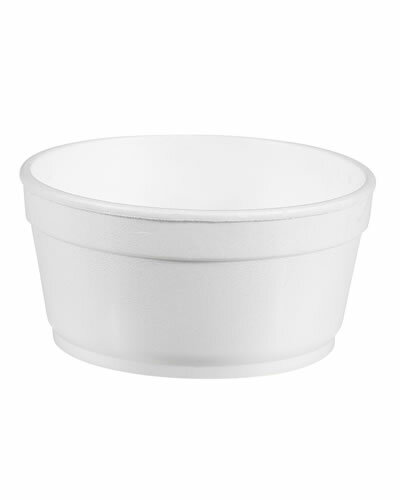 Moreover, the insulation provided by the EPS bowls make them also ideal for the transport of ice cream and the matching lid makes the package light and attractive. Macpac’s EPS bowl range blends in with the rest of the product families as low volume orders can also be supplied in a mixed truck or container load all delivered from the plant in Kavala, Greece.